Social media has become a prime communication channel in many companies’ marketing strategies and plans. The average adult spends nearly 40 hours a week using social media and we’re pretty sure that’s not just updating their Facebook status with what they’ve had for breakfast. So, if you’re feeling stumped as to how you can use social media to promote your business, we’re here to help. Which social media platforms should I be using for your business? In short, all of them! Content created for one platform can be reposted across multiple platforms, so there’s no harm in creating profiles on LinkedIn, Twitter, Facebook and Instagram, and any others that take your fancy. 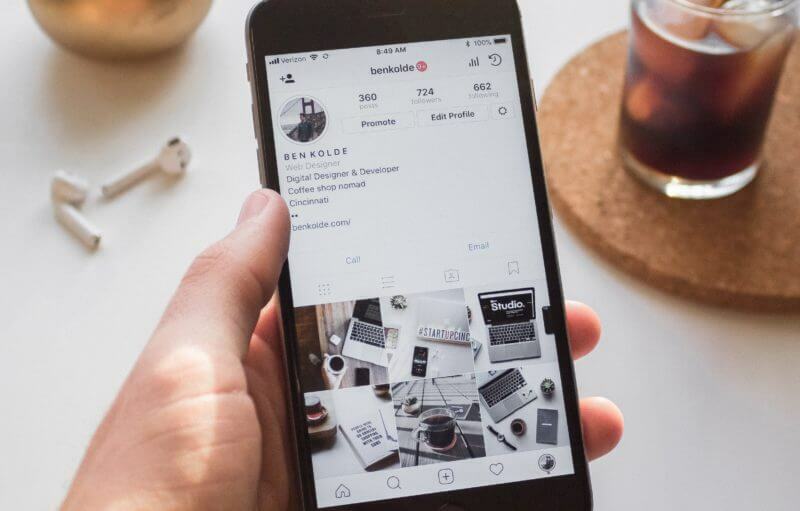 As a minimum, we recommend that all businesses have a LinkedIn and Twitter account, and Instagram is also now more widely used by businesses. You may think we’ve missed an obvious one here; Facebook. Yes, it should be considered, but it just doesn’t have the same reach as LinkedIn and Twitter unless you want to spend money on boosting posts, due to Facebook’s algorithms, and your connections on there are likely to be friends and family, rather than business acquaintances and prospects. Social Media is all about engagement. You want users to engage with your content and you as a business, whether that’s a comment, a like, a follow or a share. Imagery is key in grabbing people’s attention. Get snapping and upload pictures of your products, services, and employees to let your viewers know exactly what you’re about. While Twitter may have increased the number of characters per tweets, we’d still encourage you to keep posts to a minimum. Only write what you think your viewers need to know and direct them to your website or other online resources to find out more info. This is a great way to drive traffic to your website. It takes practice to be able to fit everything you need to say in to so little words, but our top tip is to think about what you’re trying to say and write exactly that. The hashtag (#) is an essential tool on social media which can help you attract and engage with your target audiences. By ‘hashtagging'(placing the ‘#’ icon before) a word, sentence, or phrase, you are opening yourself up to a world of like-minded posts and pages which can help you expand your reach and gain followers. With a hashtag, your content is more likely to appear in any searches using that buzzword/phrase. Try and include hashtags (as many as you can think of) with every post, you’ll soon discover a few favourite phrases! Explore social media as a user. Follow other businesses and people in your areas of interest, this helps to actively increase your reach and you’ll often get a follow back. Get involved and comment on posts that interest you. If you’re feeling more confident about the world of social media, why not give Glow a follow, we’re on Twitter, LinkedIn, Instagram and Facebook. Want some more tips? Check out our Power of a Social Media Competition blog.